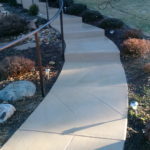 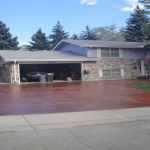 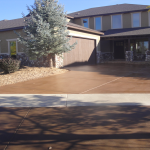 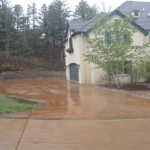 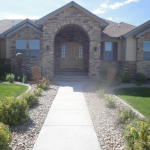 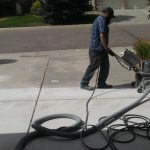 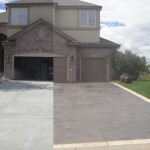 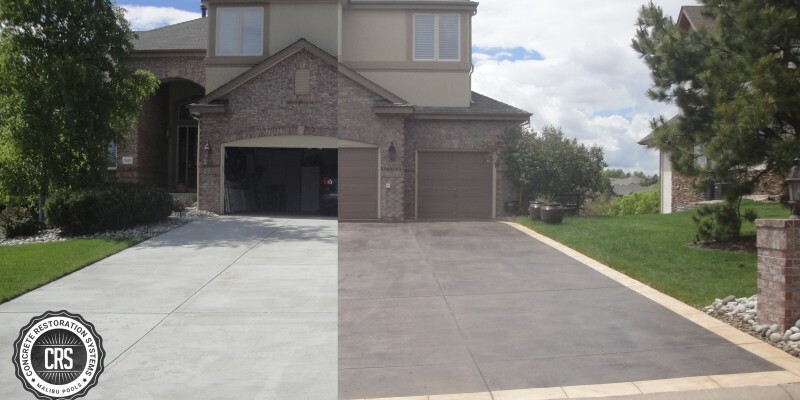 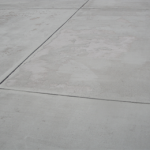 Homeowners’, if the driveway is cracking, splitting or damaged in different area, the best solution is to get it resurfaced through Concrete Restoration Systems, a Colorado-based concrete restoration company with over 40 years of experience. 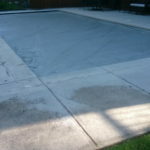 Resurfacing it will give it a thin layer on top making blemishes underneath invisible. 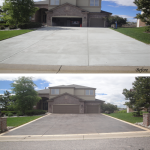 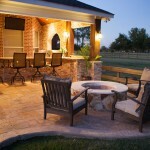 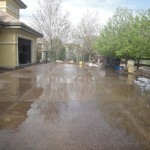 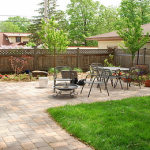 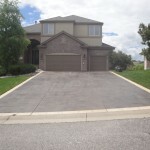 Additionally, it will upgrade the look and appeal of any driveway. 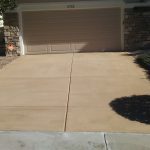 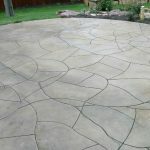 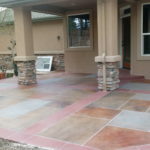 Because there are so many colors and patterns to choose from, it really is endless what any homeowner can do to their own driveway to make it more attractive. 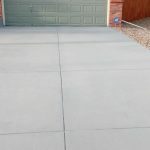 The easiest way to repair any driveway that has cracks and splits will be to cover it with a thin layer of liquid concrete that will cover all noticeable fractures. 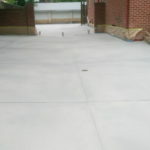 By doing it this way, the driveway will have a chance to bond the old concrete with the new concrete. 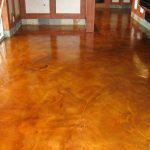 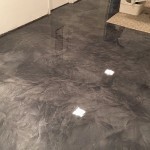 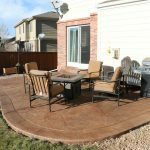 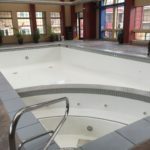 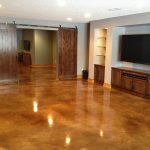 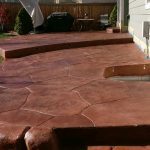 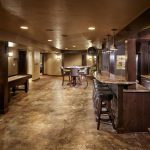 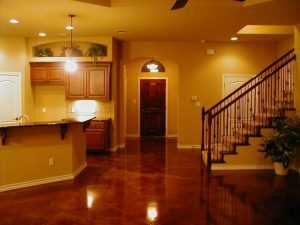 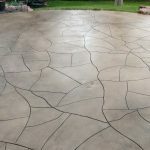 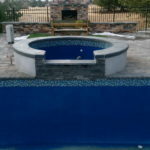 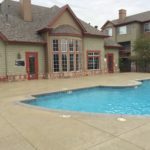 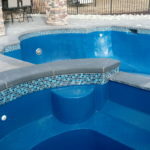 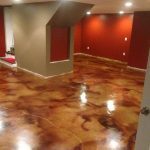 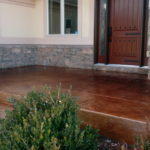 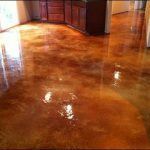 Once the concrete is set and finished, the homeowner can also choose to place a quick layer of polish on it to create an attractive look to it making it decorative. 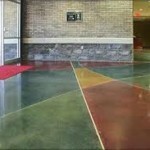 There is an endless amount of finishes you can top off the concrete with.